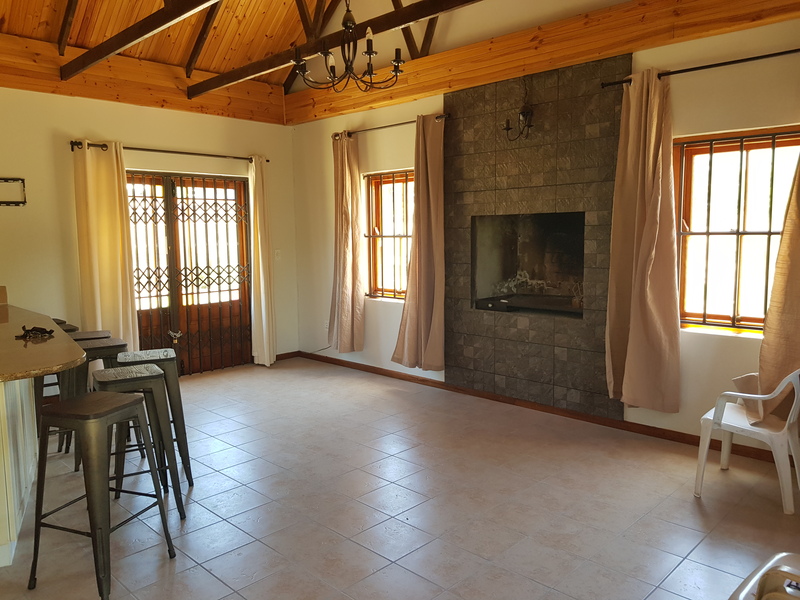 Don’t miss this opportunity to get your foot into the Greyton property market with this very affordable cottage for sale in Greyton. 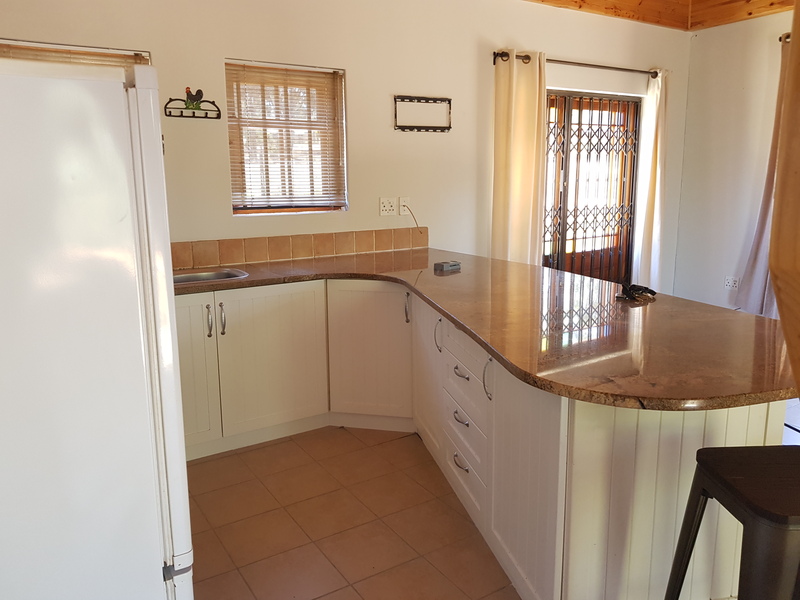 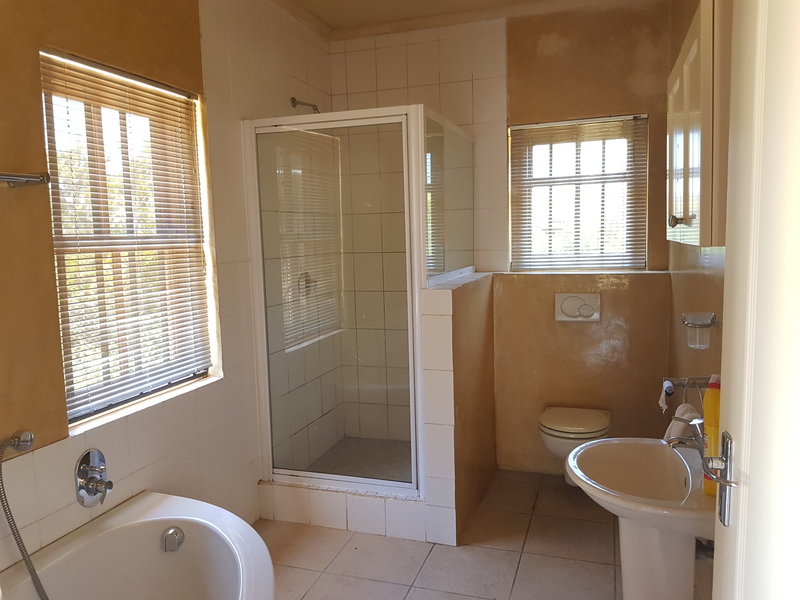 Newly renovated, with 2 bedrooms and a full bathroom, this neat-as-a-pin affordable cottage for sale in Greyton has an open-plan kitchen with a wide eat-at granite counter, a big fireplace, plus burglar bars and trellis doors throughout. 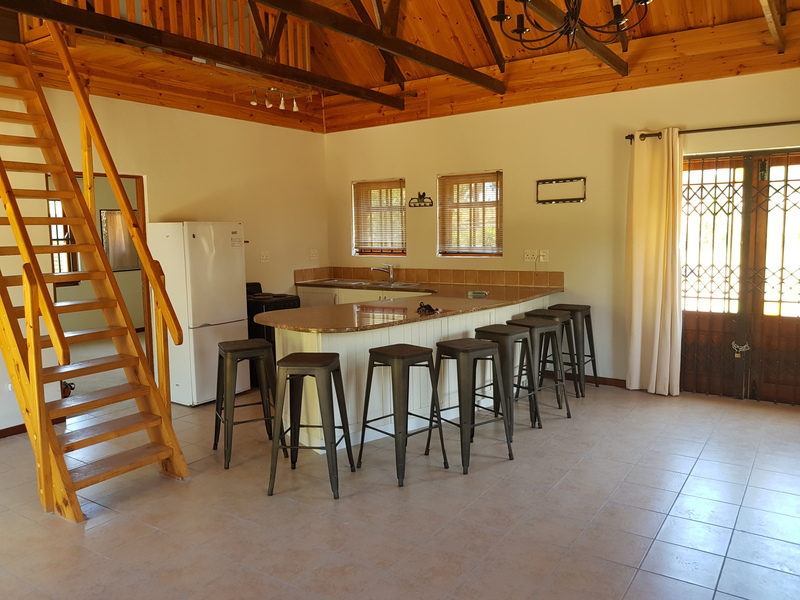 The garden is fully fenced, with a farm gate, and has a storage shed plumbed for washing machine, plus a carport. 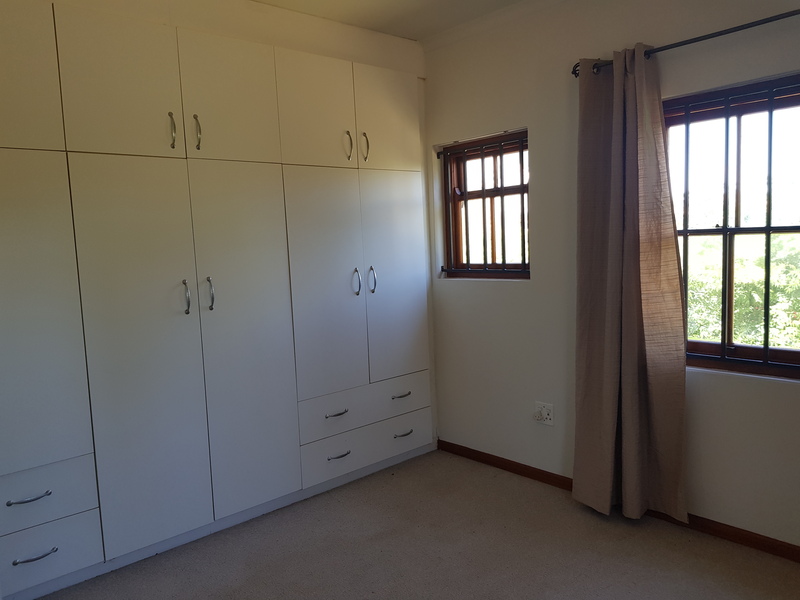 Situated on approx. 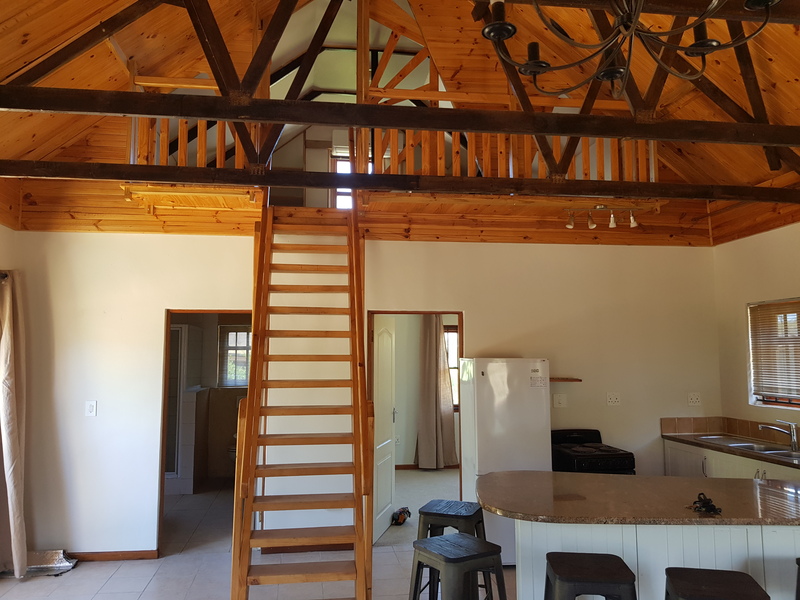 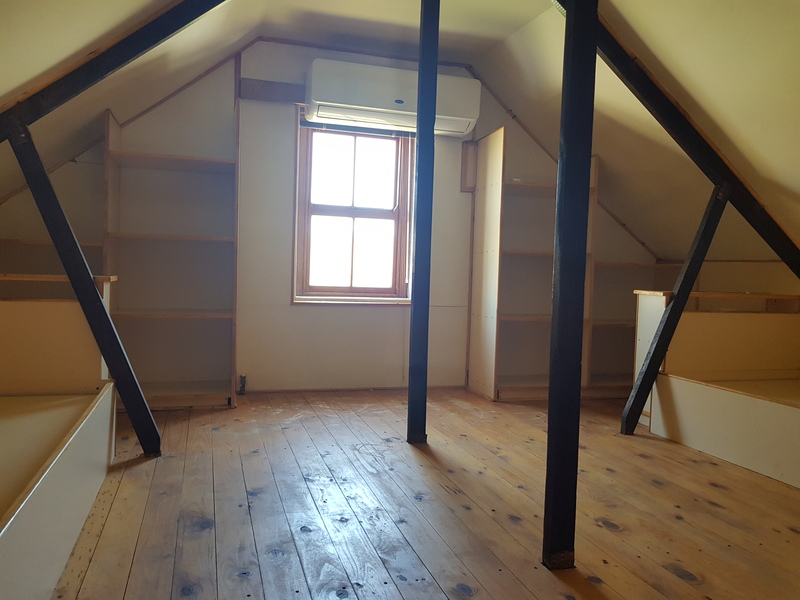 900 m2 of ground in Buitekant Street, this affordable cottage for sale in Greyton is a stone’s throw from the Greyton House private school and an easy stroll to all shops and amenities in the village centre. 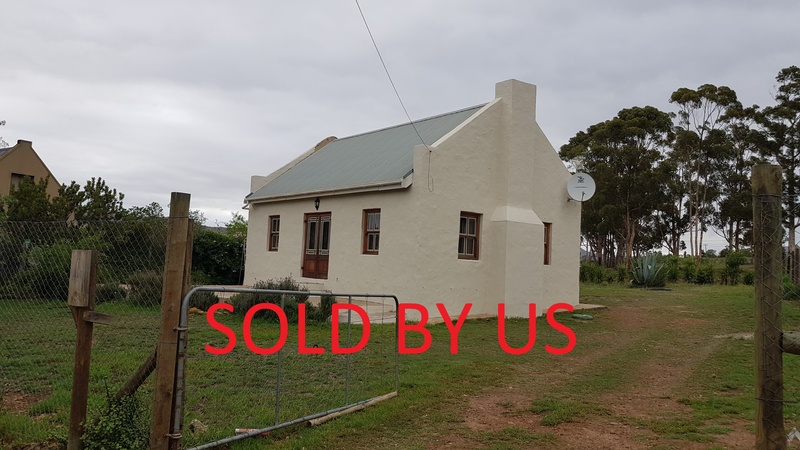 Great tenant currently in place until end November (possibly end August) 2019.